Newcastle council has said it wants the Mobike scheme to stay despite vandalism problems. According to the BBC, the council wants to keep the scheme on Tyneside after Mobike warned it could withdraw. 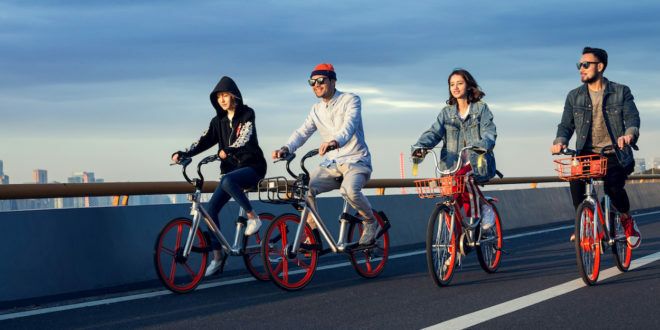 A Newcastle City Council spokesman said it was “keen to see the Mobike scheme stay in the city due to the positive travel choices it provides”, according to the Local Democracy Reporting Service. 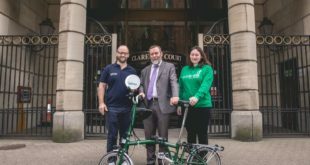 The bike-sharing firm launched in Newcastle in 2017 and expanded to parts of Gateshead this year. 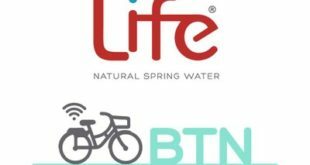 Mobike UK tweeted: “A review of our operations in Newcastle is currently taking place, but no final decision has been made. 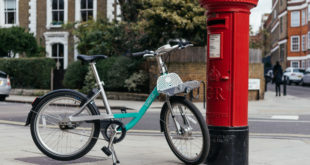 The BBC reported earlier this month that Mobike could also pull out of Manchester after losing ten per cent of its fleet each month due to theft and vandalism. Mobike traces the bikes’ movements electronically but thieves have been reportedly breaking the locks and disabling the tracking systems. The firm tweeted that they are also reviewing operations there but again no final decision has been made. The dockless bikes, which can be hired using an app, have split opinion, with some praising the scheme and others criticising it.